In Nigeria, a cholera outbreak has killed at least 50 people in the north-west of the country, where the disease has been raging since the end of March. The United Nations has just disbursed two million dollars to help local authorities circumscribe the disease. Most of the deaths occurred in Adamawa and Yobe State. According to Nigeria’s disease control centre, at least 3,000 cholera cases have been reported throughout the country. The United Nations Office for the Coordination of Humanitarian Affairs says it fears the spread of the epidemic in overcrowded camps of internally displaced people fleeing from Boko Haram attacks. The $2 million envelope will be used to provide drinking water to over one million six hundred thousand people and to clean up affected communities. But OCHA says it will take more resources to stem the cholera outbreak, especially during the rainy season in north-eastern Nigeria. 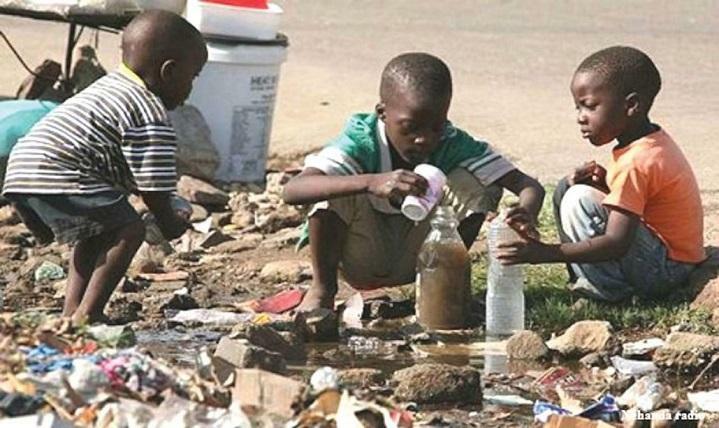 According to local health authorities, cholera has become a seasonal disease in the region. It is caused mainly by contaminated water or food, as well as unsanitary conditions in this part of Nigeria.